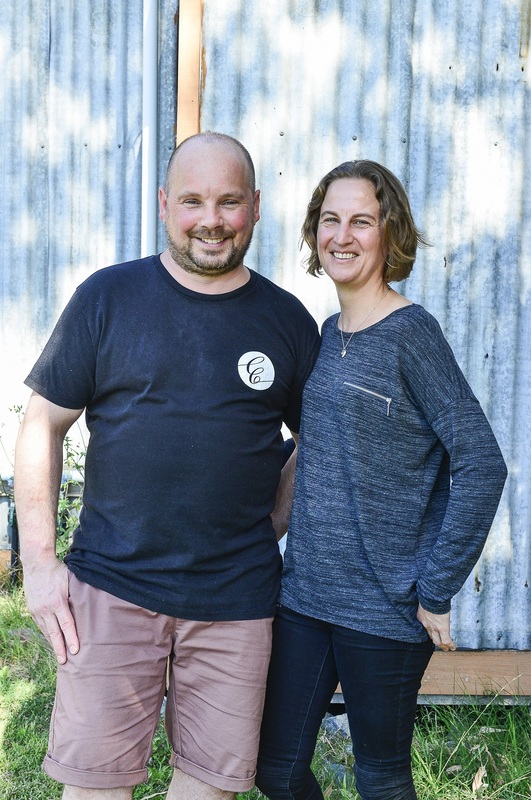 Cannibal Creek Vineyard Restaurant is closing for a short winter break while Head Chef Philippe and Restaurant Manager Karine head back to Brittany for a well deserved holiday with family and friends. Last service before the close will be lunch on Sunday 15 July, resuming Thursday 16 August 2018 – after we conclude Bastille Week at Cannibal Creek. You can follow Cannibal Creek updates on Facebook, Instagram or Twitter, including Chef Philippe Desrettes on Instagram. Or take a look at our website here (and scroll down the page) for suggestions of other venues to visit while in Gippsland.